The Governor of Virginia has been heavily criticised for comments which appear to show support for infanticide. 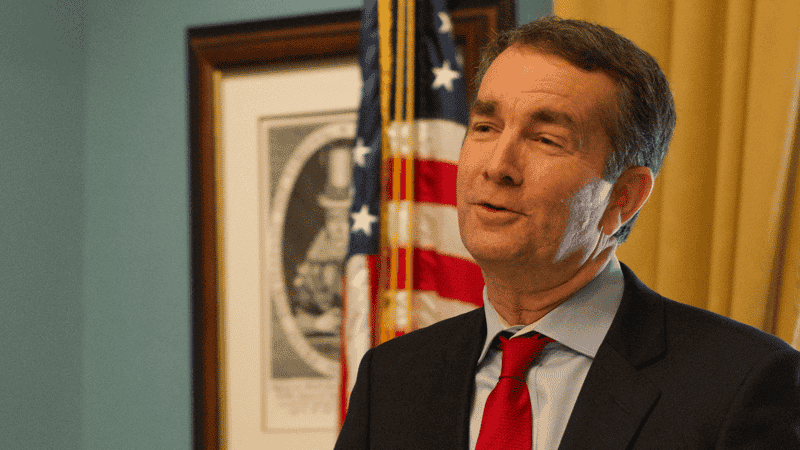 Governor Ralph Northam was responding to questions about a proposed Bill, which would have allowed abortions up to birth in Virginia. The Bill was defeated last week after failing at the subcommittee stage. Northam, a paediatric neurologist, described a hypothetical situation where a severely disabled newborn infant could be left to die. Northam said that if a woman wanted an abortion going into labour, the baby “would be resuscitated if that’s what the mother and the family desired. And then a discussion would ensue between the physicians and the mother”. The remarks came after Delegate Kathy Tran, who proposed the legislation, admitted that the Bill would let a pregnant woman in labour request an abortion. The legislation would have reduced the number of doctors required to certify late-term abortions from three to one. It would also have eliminated the need to find a “substantial and irremediable” threat to the mother’s health. Senator Ben Sasse, an evangelical Christian, described Northam’s comments as “morally repugnant”. He added that regardless of political affiliation, anyone who cannot condemn killing children after birth has no place in public office. Last week, a law to protect unborn children in Iowa was ruled unconstitutional. The court ruled that the Bill – which would have protected children from the point a heartbeat was detected – denies women the “right” to abort their baby.